Accidental computer shutdown while transferring pictures to computer. Instantly capturing pictures without waiting for complete write process of single image. Accidental deletion of pictures from memory card. 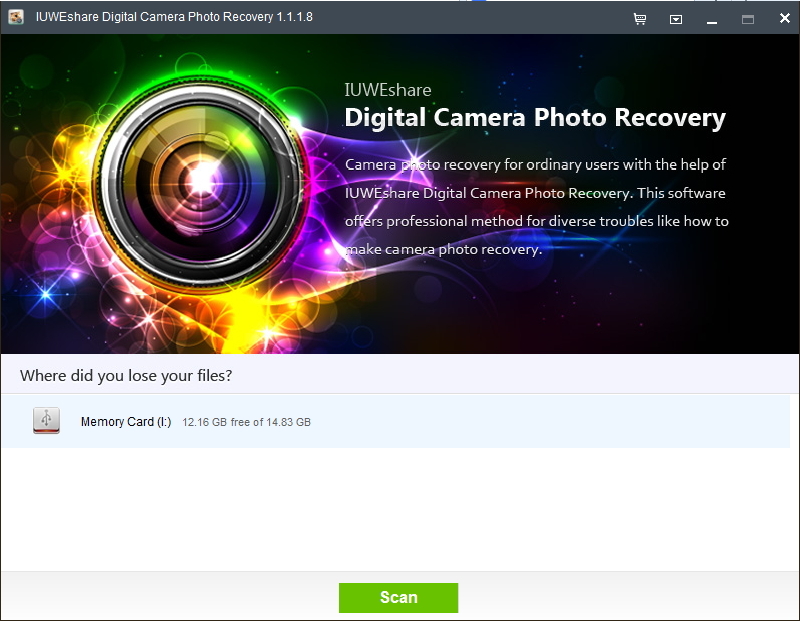 IUWEshare Digital Camera Photo Recovery(Win/Mac) is a reliable tool that enables you to restore deleted photos from Nikon D5100 digital camera and also from various other brands of digital camera like Canon, Kodak, Nikon coolpix, Panasonic etc. It can recover deleted JPEG and NEF photos from Nikon D5100 SD/SDHC/SDXC memory Card fast, easy and reliable. Step 1: Connect Nikon D5100 storage device to computer. 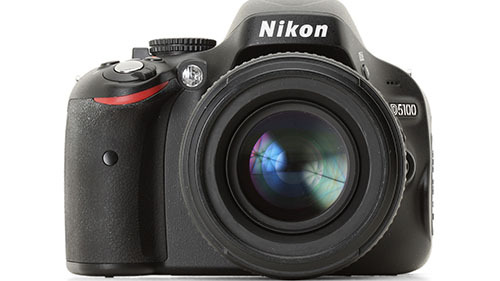 Step 3: Preview and recover deleted photos from Nikon D5100.